When Rick Hollingworth moved back to Orange to live with family and support his mother, he realised there was a need for technology that connected older people to family, friends and the local community. 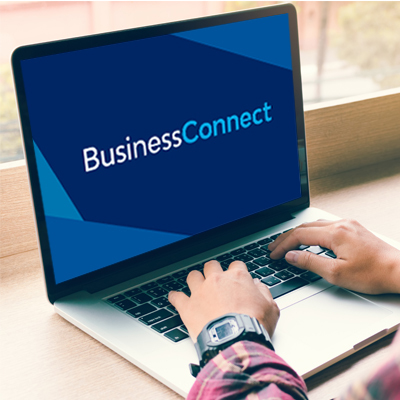 Rick reached out to the Business Connect program, where he met Business Connect advisor Bruce Buchanan. “Bruce helped me set up my business in the most effective way for tax purposes and taught me how to manage my business finances, including what kind of things I should watch out for as a new business,” he said. 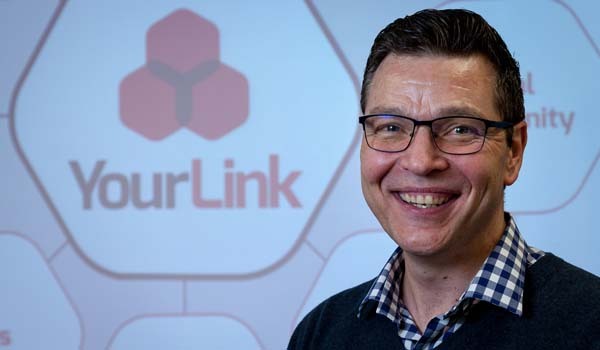 Thanks to the business advice offered through the Business Connect program, Rick launched the YourLink app in the Apple iTunes store. “Bruce is fantastic and has helped me at every stage of the process, from compiling public relations kits before the launch, to securing ongoing funding so I can continue development,” he said.